There were rumours about LG’s first Android powered Smartphone with an HD display, codenamed the LU6200, a few days back and now we have some leaked pictures. 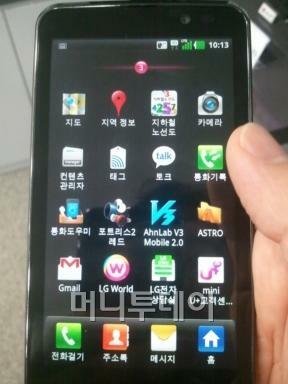 The device is being launched On LG U+ in South Korea next month and might be called the Optimus HD. Pre-orders of the new handset should start at the end of this month. 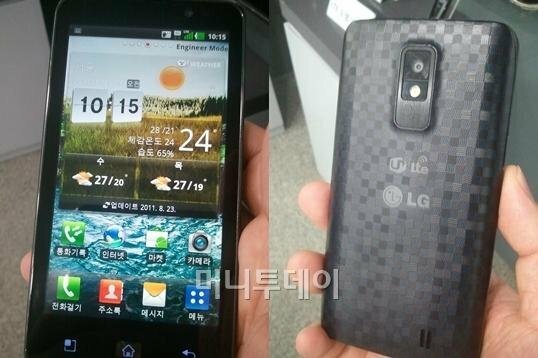 LG had confirmed the device at the Optimus Q2 launch event in Seoul and they were waiting to get some great HD content ready for this device. The company is said bring in the HD version of Street Fighter IV to accompany the device. “The HD version of Street Fighter certainly fills this objective. We are also confident that LG’s soon-to-be-unveiled HD display technology will give Street Fighter fans a whole new reason to play the game again,” said Dr. Jong-seok Park, President and CEO of LG Electronics Mobile. The images are still unofficial, however you can check out the specs which seem to sound a bit impressive.